We started as a husband and wife team, and have expanded with seasoned real estate professionals who handle all aspects of your real estate transaction. We do not have inexperienced team members who take over after our initial introduction – we follow through from start to finish. 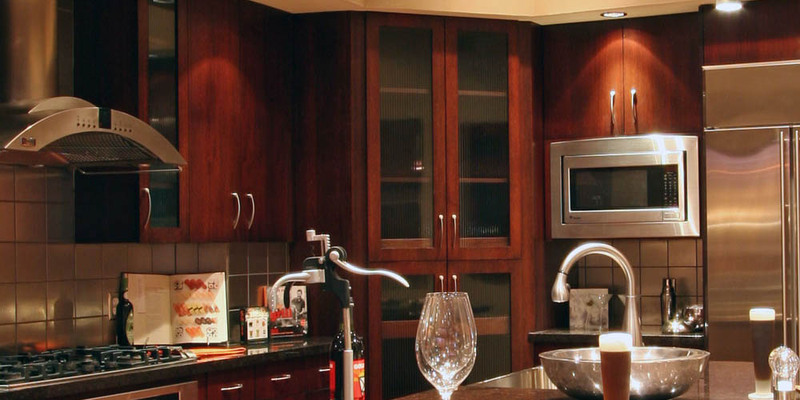 We pay attention to detail to ensure your complete satisfaction. Collectively, we have 30+ years’ experience with residential resale real estate and an additional 40+ in technology sales, management, and leadership. Bill is an Associate Real Estate Broker, e-PRO, and Certified Distressed Property Expert (CDPE), and Cathy is Director of Marketing and handles transaction management. She has her master degree in business administration (MBA). Bill is formerly an instructor at the Arizona School of Real Estate and Business where he taught contract negotiations. Derek was educated in Switzerland and is fluent in English, German, Swiss-German, and French. Prior to the real estate industry Derek was a detective with the Arizona Department of Public Safety. Along with being an FAA licensed pilot, Derek enjoys fund-raising, fitness, mountain biking, tennis, shooting, and spending time with his family. Our dedicated team is a professional full-time multi-million dollar residential real estate brokerage consistently in the top percentile of Realtors selling in the North Scottsdale vicinity. The Fuchs Group brings a wealth of knowledge, skill, expertise, leadership, and project and process management to our real estate clients. We are very passionate about what we do which is to help people with their specific real estate needs whether it's the first time home buyer, the savvy investor, or the client in a distress situation due to a challenging financial or relationship situation. Bill Fuchs is an Associate Real Estate Broker, an Accredited Buyer Representative (ABR), Certified Distressed Property Expert (CDPE), and an e-PRO Internet marketing professional. He has served as an instructor at the Arizona School of Real Estate and Business, a full-time multi-million dollar residential real estate producer, and consistently in the top sale producing percentile of REALTORS. 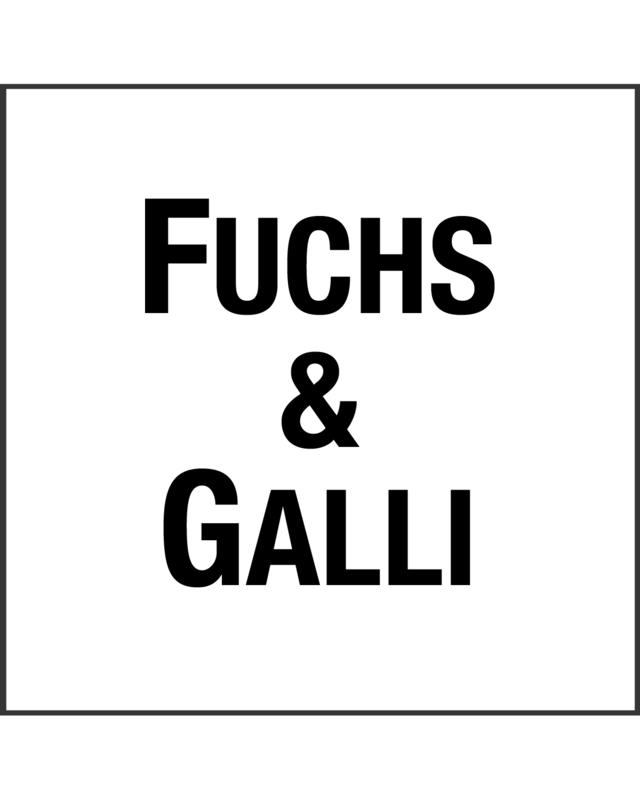 With the expansion to Fuchs and Galli, his primary focus is real estate development. Derek Galli was educated in Switzerland and is fluent in English, German, Swiss-German and French. Prior to working in the real estate industry, Derek was a police officer and detective with the Arizona Department of Public Safety. As an FAA licensed pilot, Derek has been flying actively since 1992. He also enjoys fitness, mountain biking, tennis, shooting and spending time with his wife and two daughters. Derek is an avid supporter of the Make-A-Wish Foundation,The 100 Club, and The Special Operations Warrior Foundation charities. With the expansion of the business to Fuchs and Galli, Derek handles all residential real estate sales. Cathy Fuchs is a certified project manager, holds a masters degree in business administration, and has an undergraduate degree in communications. She is highly skilled and focused at managing successful real estate transactions. Prior to her real estate career she was the director of customer satisfaction assurance for the largest cable communications company in the United States. Bill is appointed by the Maricopa County Superior Court to serve as Real Estate Special Commissioner. He serves as a third party appointed by a judge through a court order in Arizona divorce dissolution cases. His sole purpose is to support the two parties who together cannot come to terms with how to deal with the sale of their home during a very difficult time in their lives. 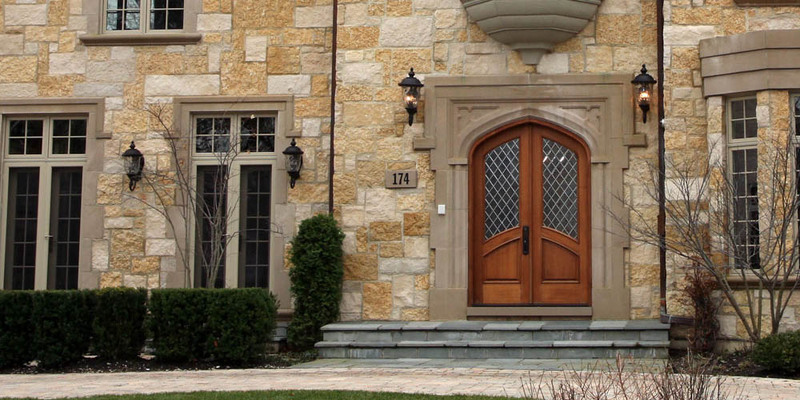 The Fuchs Group bring a wealth of business and leadership knowledge to the real estate industry and their clients. Ken Sandhaus has been assisting his real estate clients for over 30 years to minimize their taxes and explain the tax laws to them and their clients. His expertise covers construction and rental of residential and commercial property, 1031 exchanges, depreciation maximization, investment real estate, and the current changes in tax law affecting short sales and foreclosures. Mick Bernard is the founder and President of Credit Strategies, a credit consulting firm based in Scottsdale, Arizona. Credit Strategies supports homeowners who have lost their home to foreclosure or short sale rebuild their credit score to again be positioned to purchase another home and even basic credit such as credit cards often lost as a result of damaged credit. In addition to consulting with clients, Credit Strategies also offers credit education classes and seminars. Mick is 1 of only 350 certified credit experts in the U.S. He is also a board member and co-membership chair for The North Scottsdale Chamber of Commerce.